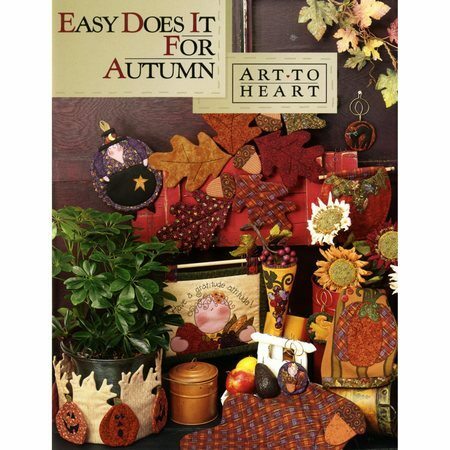 Easy Does It For Autumn by Nancy Halvorsen of Art To Heart is a great way to reflect on this exciting season of harvest, blessings, and gratitude. With 27 quick and easy projects you will have plenty to create throughout the entire fall season to treasure or share with family and friends. 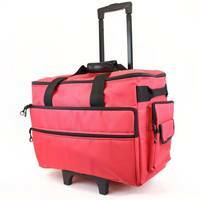 Projects include ornaments, table runner, place-mats, tea towels, pot holders, mini quilts, garland, and much more!